There's three great modes of transportation to help make your trip to the Trail easy. 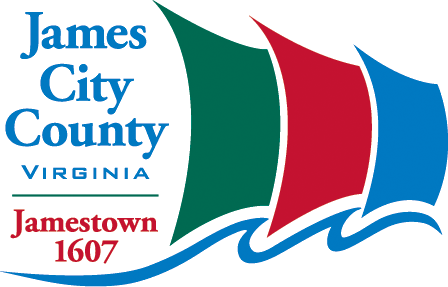 Whether it's a drop off at the Jamestown Trailhead, a ride home from Richmond, or a pickup after lunch in Charles City- there are plenty of options to make your dream trip on the Trail a reality. Read about the options below before planning your next trip! Amtrak now offers accommodations for cyclists which allows Trail users to do the full 52 miles and not worry about the return trip! See more details below. Bike reservation fees are $20 in each direction, in addition to the customer's fare. Customers can get the lowest fares on Amtrak.com if they book 14 or more days in advance. 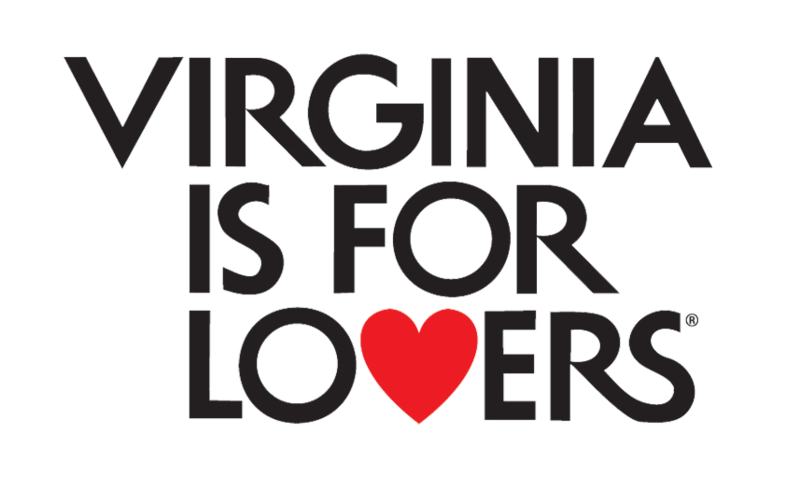 Typically, fares for coach range from $17 to $23 between Richmond Main Street Station and Williamsburg, and $36 to $48 between Washington Union Station and Williamsburg. All bikes will be carried in the baggage car. There are 12 spaces available per train between Alexandria and Newport News and 6 spaces available north of Alexandria up to Boston. All must be reserved through Amtrak.com in advance. Customers at Main Street Station should use the elevator, not the stairs, to bring their bikes to the second level. Staff at both stations have been prepped to expect bikes rolling through the station. At both stations, prior to train arrival, cyclists should queue up at the front of the train, which is where the baggage car will be. Cyclists should be able to lift their bike up to about chest height, where the conductor will be waiting in the baggage car to receive it. 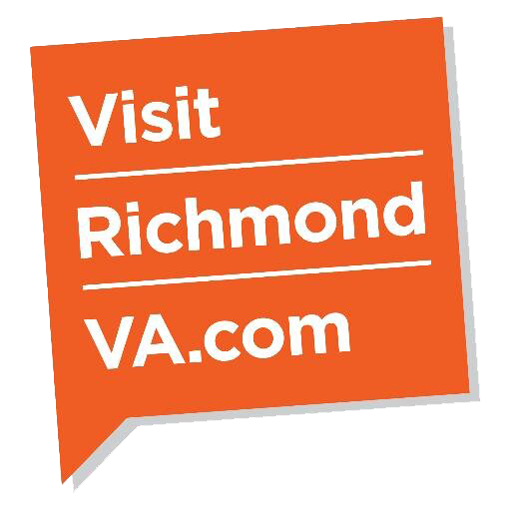 With the current schedules, Richmond riders can 1) take the train to Williamsburg in the morning and ride the trail back to Richmond, or 2) ride the trail to Williamsburg in the morning and take the train home. D.C. day-trip riders have the option of taking the train to either Richmond or Williamsburg in the morning, riding the trail in either direction, and taking the train home from the opposite station in the afternoon. There is currently not an option for day-trips from Williamsburg or Newport News on the train to Richmond because these trains do not have baggage cars. GRTC Pulse is a modern, high quality, high capacity rapid transit system that serves a 7.6-mile route along Broad Street and Main Street, from Rocketts Landing in the City of Richmond to Willow Lawn in Henrico County. GRTC Pulse is jointly sponsored by Bon Secours Richmond Health System and VCU Health System. The Pulse links to many exciting destinations, businesses, services and restaurants. GRTC Pulse connects cyclists to many popular biking destinations along the route. There are three easy ways to connect between the Pulse and a bike: load your own bike onto the front of the Pulse; park your bike at a Pulse station; or borrow one of the RVA Bike Share bikes conveniently located near several Pulse stations. Visit the GRTC Pulse website to read their helpful guide on how to ride the pulse. The Cap Trail Bike Shuttle is a service that transports riders and their bicycles along the Virginia Capital Trail. Let the Cap Trail Bike Shuttle make planning easy by dropping you and your bike off at your preferred starting point or driving you back. Ride further down the trail and explore more of Virginia’s history and natural beauty by choosing a one way cycling trip.